Putt Sakdhnagool received his Ph.D. under the supervision of Prof. Rudolf Eigenmann in August 2017. Before that, he received his bachelor’s degree (B.Eng.) with first class honors in Computer Engineering from Kasetsart University, Thailand in 2008 and master’s degree (M.S.) in Computer Science from University of California, San Diego in 2011. He is currently a researcher at National Electronics and Computer Technology Center (NECTEC) in Thailand. 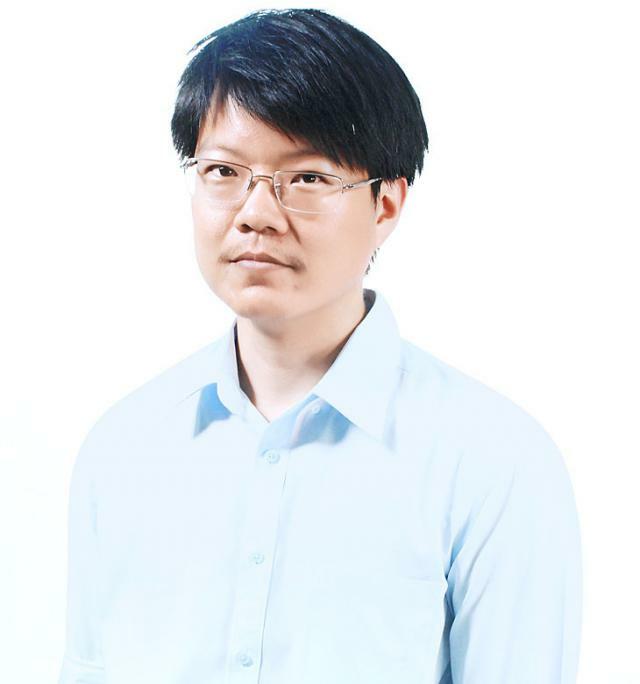 His current research interests include high performance computing, parallel programmin, GPU computing, automatic parallelization, parallel programming language, and compiler optimization. © 2017 Putt Sakdhnagool. This page use a modified version of architect theme.